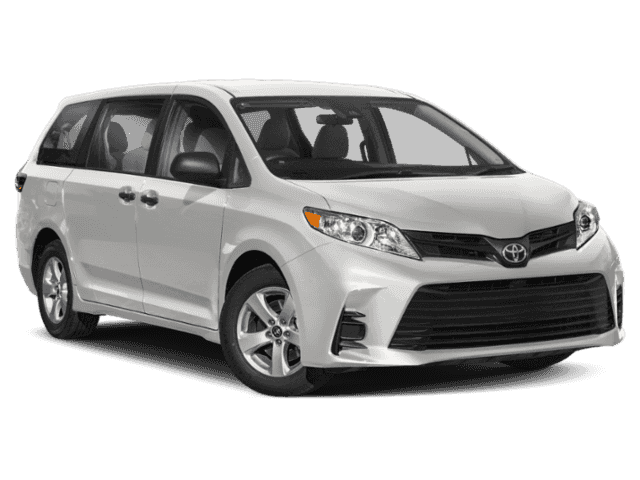 Only 1 SE Premium 8 Passenger model left in stock! Max cargo capacity: 150 cu.ft. Gross vehicle weight: 5995 lbs.